U.S.-listed Chinese stocks are appealing to investors as Wall Street chases after companies that do business in an economy with sustained growth, an experienced trader at the New York Stock Exchange said. China is sticking with a large-scale tax cut strategy deployed last year to keep the economy humming, adding to the 1.3 trillion yuan ($192 billion) of relief already in place with further cuts to income taxes and social security premiums. 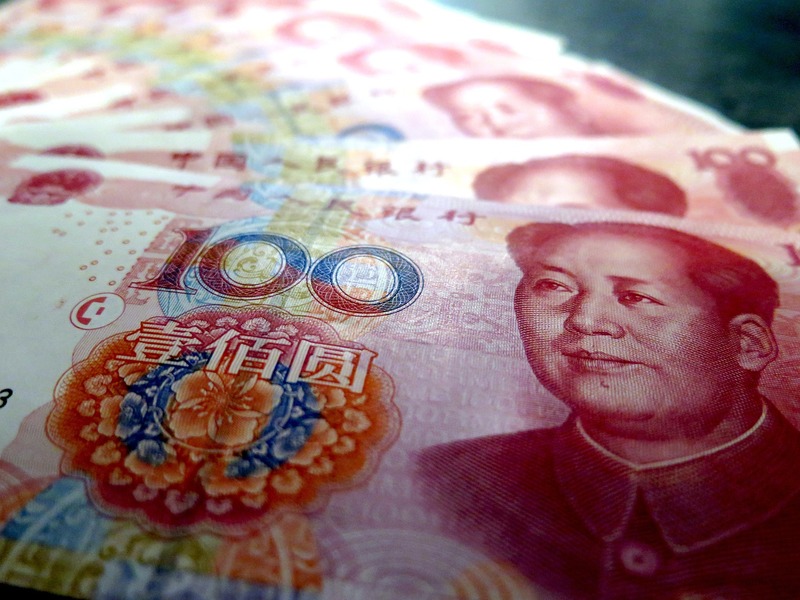 China’s policy makers, faced with a slowing economy and growing pressure on the banking system, have decided it’s time for the nation’s stock and bond markets to play a bigger role in funding companies. 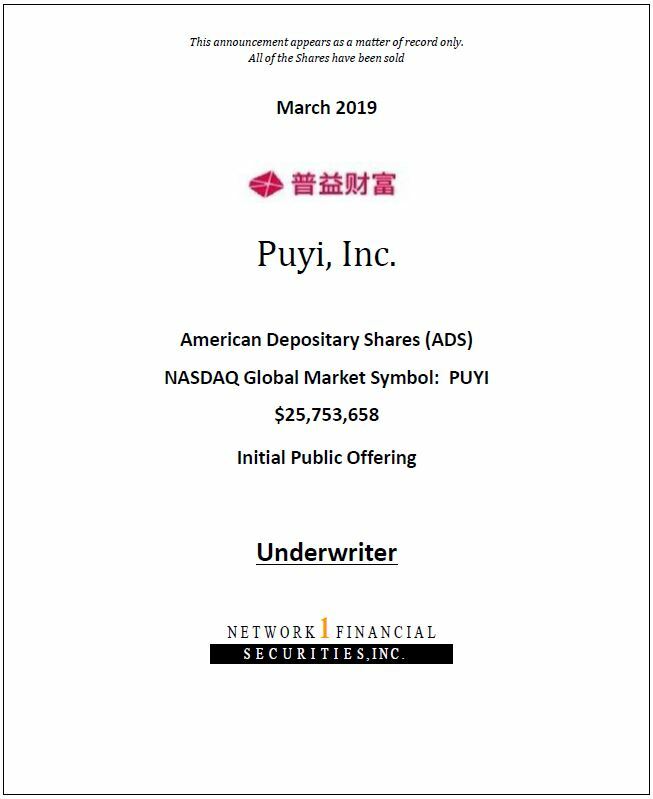 Puyi Inc. (NASDAQ: PUYI), is a leading third-party wealth management services provider in China focusing on mass affluent and emerging middle class population. 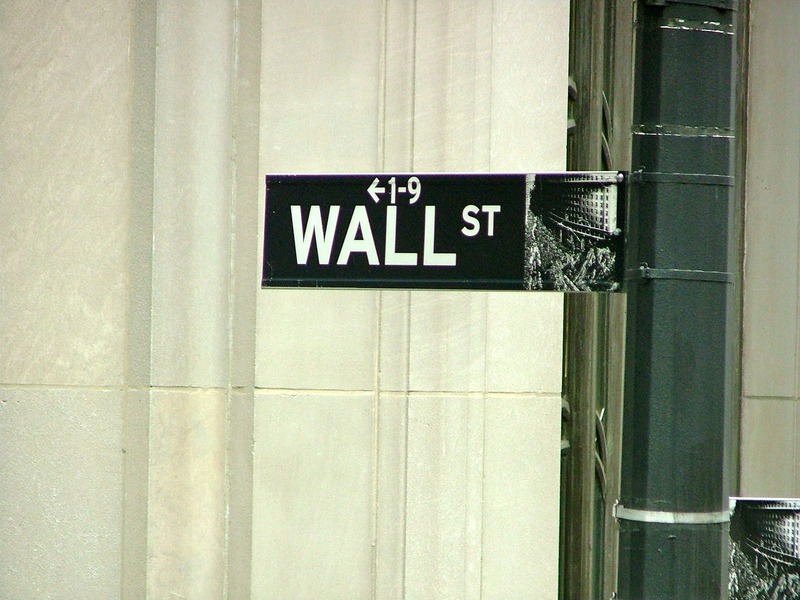 Click here to learn more about Network 1 Financial Securities, Inc.